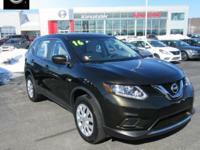 Drive away with this beautiful 2016 Nissan Rogue. Down payment along with proof of income (two recent pay stubs and bank statements) is required. Contact us at . Hurry before it sells? 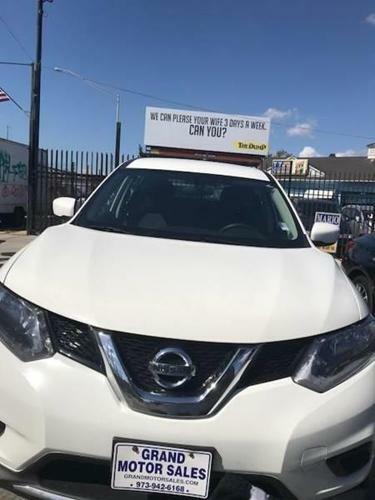 Come and test drive today!